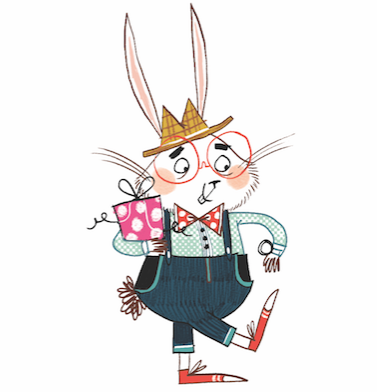 Mr Ripleys Enchanted Books: Press Release: Jason Bradbury are Hoverboards the future of a car-free London? 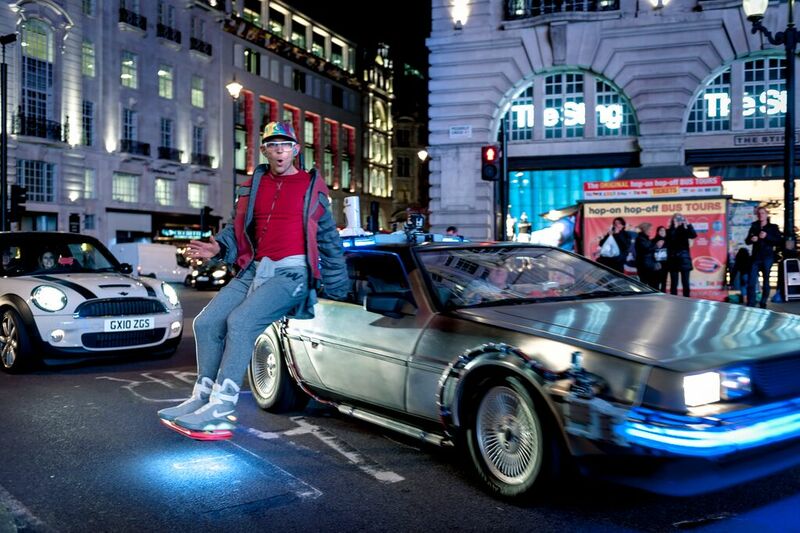 Press Release: Jason Bradbury are Hoverboards the future of a car-free London? Timing was everything, so Jason made sure he was ready for the start of Back To The Future week. The crowds couldn’t get their phones out quick enough to start filming the one-off stunt. 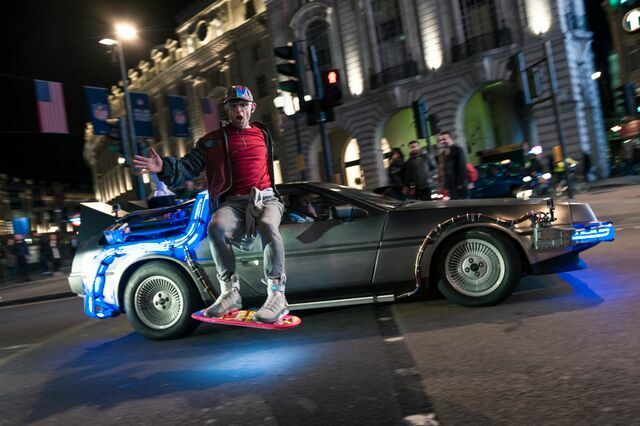 Dressed in the iconic Marty McFly attire, needing no help with his Nike Power Laces, Jason jumped on his exact replica of Marty's hoverboard and hovered around Piccadilly Circus asking passers-by "What year is it?”. "Wow, unbelievable stunt anyone would think Marty McFly was in town"
"The attention to detail of the Delorean and Hoverboard were epic"
The large crowd of BTTF fans stared in awe at Jason as he flew passed in the coolest way possible, before disappearing off again. (Probably back to the future).